Thanks a lot for sharing copy of your book for FREE. Appreciate your help. Thank you for the early Christmas present. 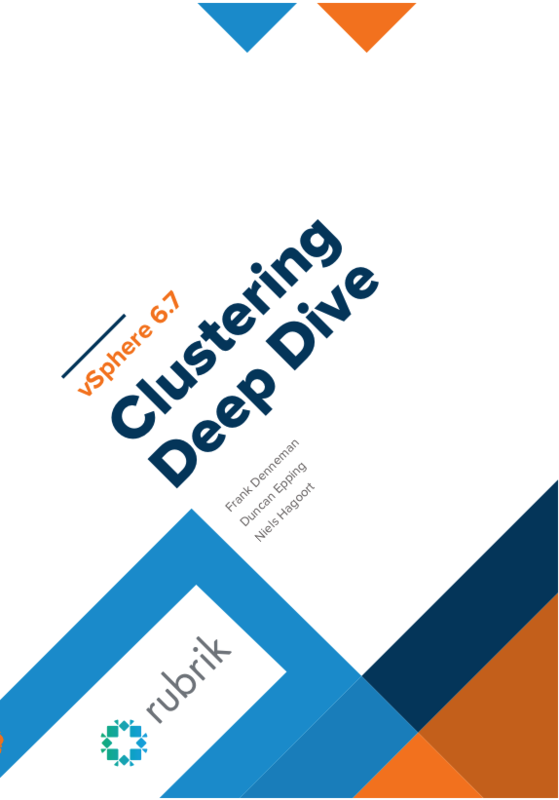 As a VCI, I find the Deep Dive books essential to understanding vSphere. I always mention your books in my class to give credit for any extensive knowledge of vSphere. Hello Duncan, Really you done a grate job.